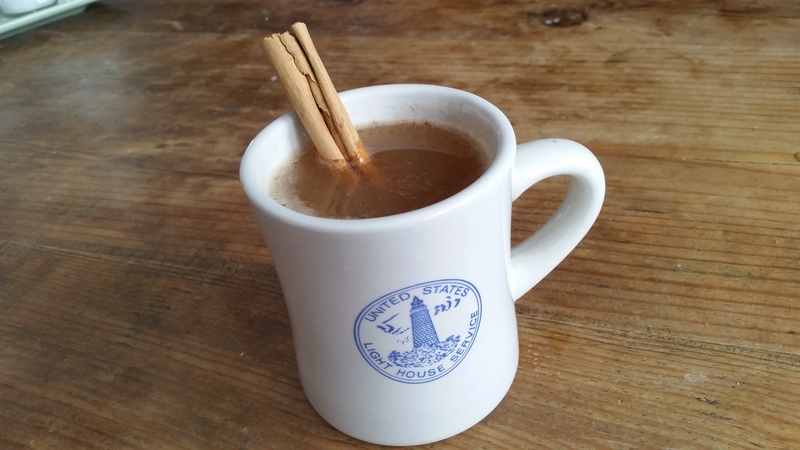 So, aside from more experimenting with chili and hot apple cider ever since, the usual kid-stamp-of-approval recipe is: Warm the cider in a saucepan, pour into a mug, sprinkle with cinnamon and garnish with a cinnamon stick if you’ve got! 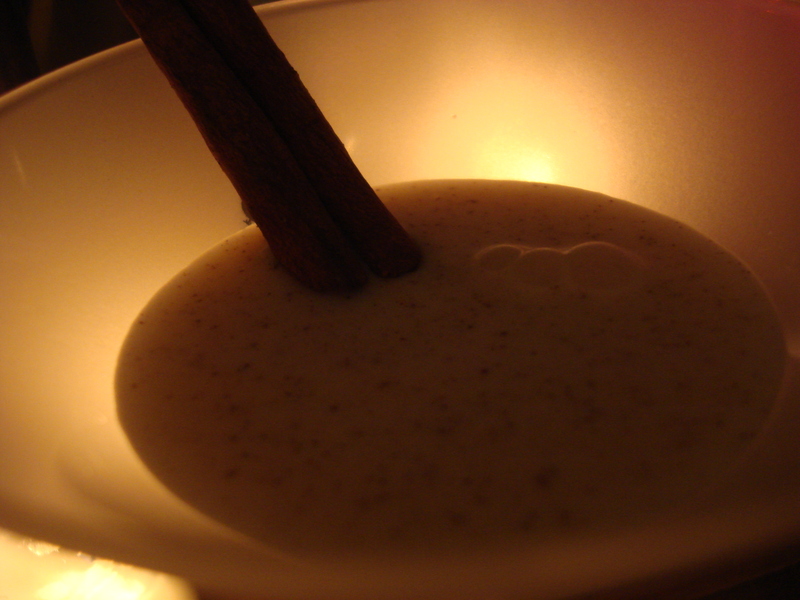 The second is a way to stay cozy and add interest to your hot chocolate. 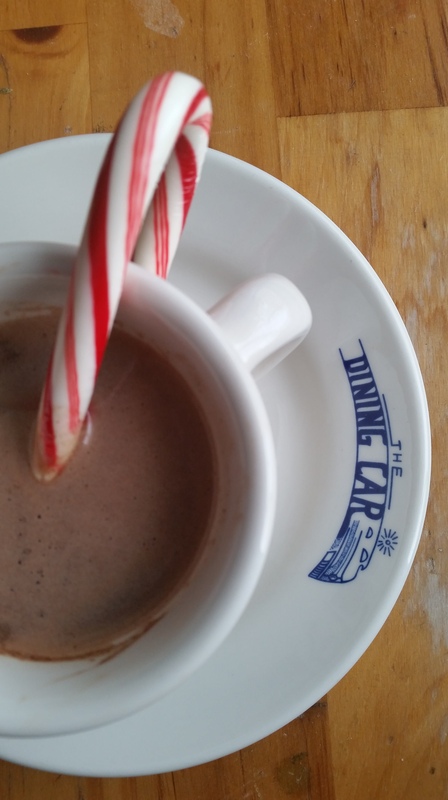 Simply add one of those broken candy canes leftover from the holidays or a hard red and white peppermint candy from the last moderately priced family restaurant you were at to the mug. As it dissolves, it adds minty loveliness to the cocoa! And that’s all for today….stay warm and if you can, stay home! I love a simple roast bird for a sit-down family meal. 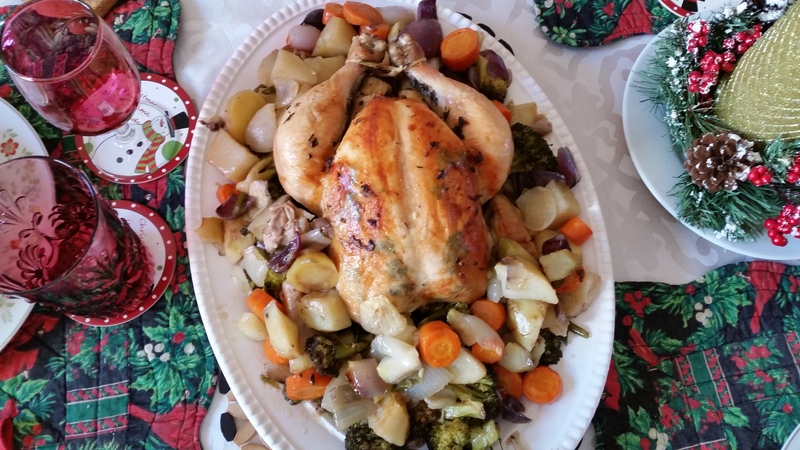 It looks so special, but is so easy to do and the vegetables are cooked right alongside the bird (getting all that juicy seasoned chicken stock as the bird releases it) and can be plunked as is on the table if you don’t want to put it on a platter, which means less clean-up. This is the dinner that cooks itself while you are doing other things, encourages family to linger around the table, and keeps on giving way after the meal is over. If there is leftover meat, you can make wonderful chicken salad that tastes so much richer than your average cooked chicken from the deli (I like it with sliced black olives and bits of sundried tomato). The carcass makes great stock too, simmered with a dozen peppercorns, a carrot and a celery stalk, a peeled onion and unpeeled garlic cloves sliced in half. 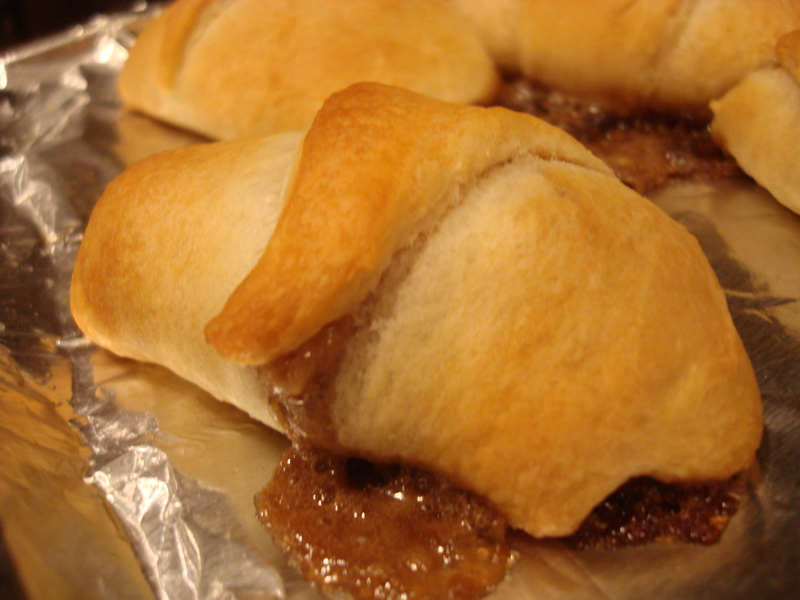 Important Update: Walnut Cup Extra Filling Makes Great Crescent Rolls! 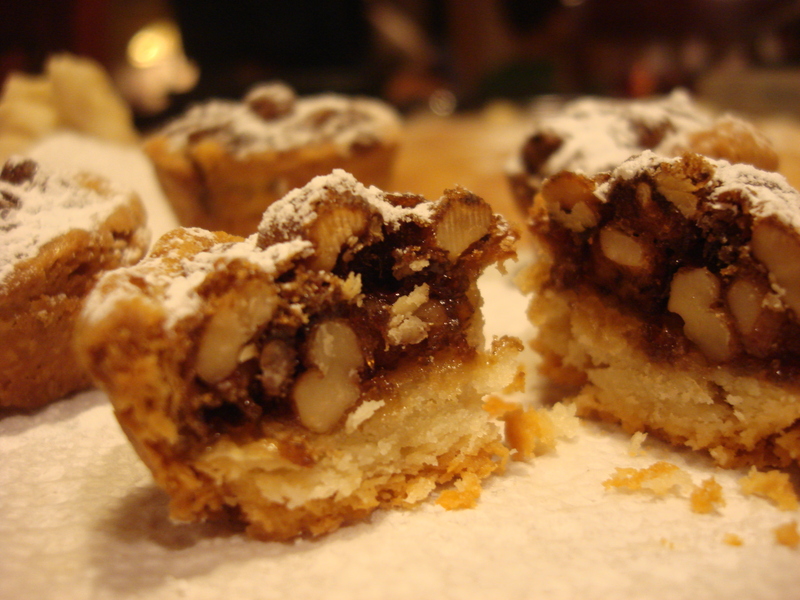 Many of you have undertaken one of my favorite cookie recipes ever: Walnut Cups (delicious walnut toffee inside a cream cheese crust)! 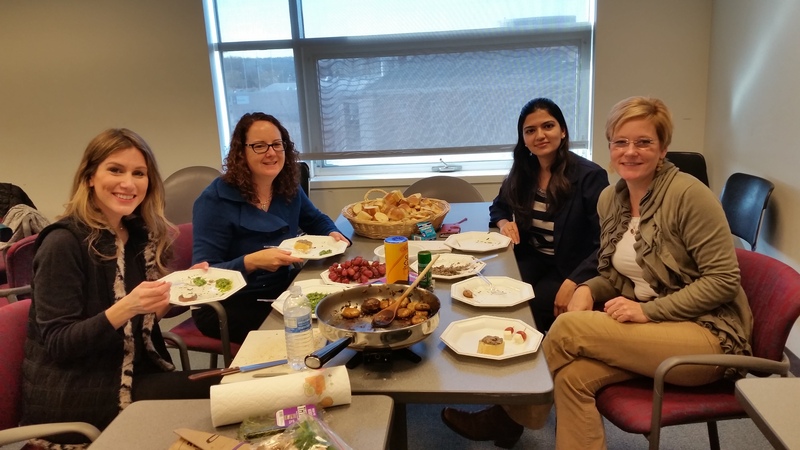 And found, as we did this year — and so did my friend and colleague, Cara — that you had leftover filling that you didn’t know what to do with. Do NOT overfill your walnut cups to use it up. 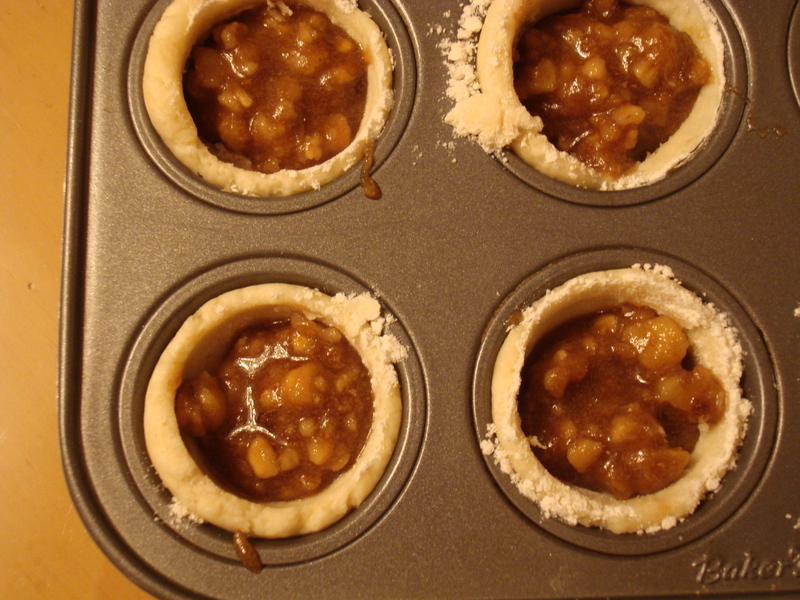 Going into the oven…this is the right height for filling. Any more and they will bubble over. 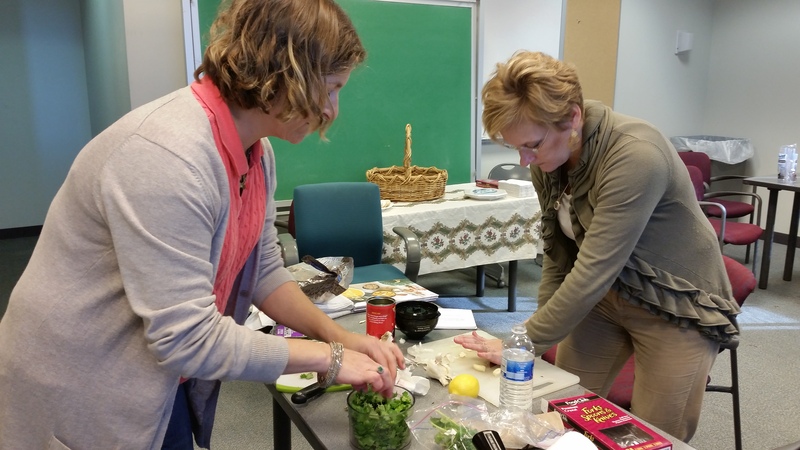 Marianne happened to have crescent roll dough in, the Pillsbury kind in the tube. 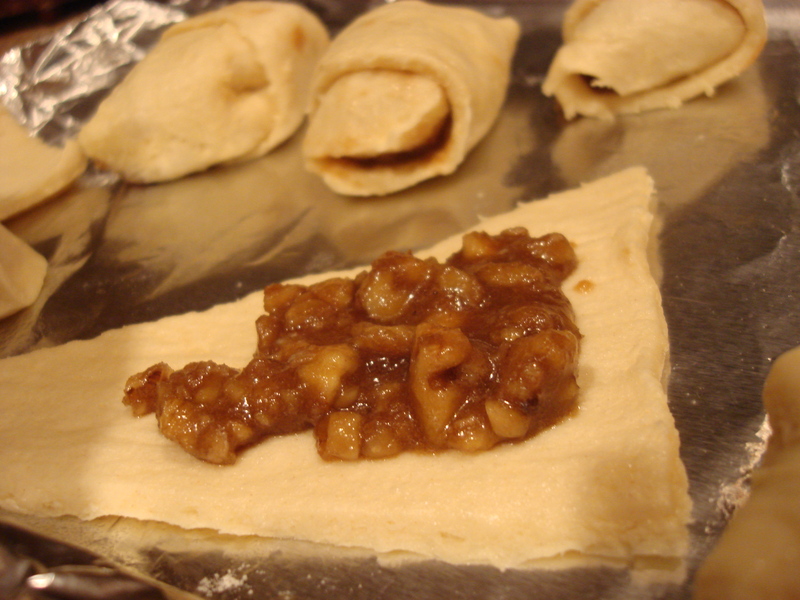 so we put about a teaspoon of leftover filling at the wide end of each dough triangle, rolled them up and baked according to package directions. Perfect for breakfast or afternoon tea…these were as good as those Cinnabon ones that smell so intoxicating and irresistible in an airport…. 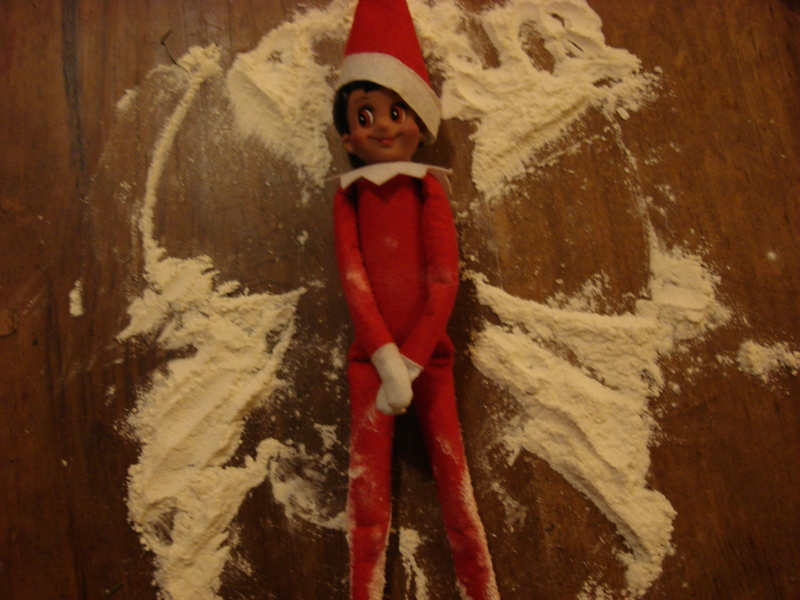 Elf on the Shelf Ideas….Which Was Your Favorite? 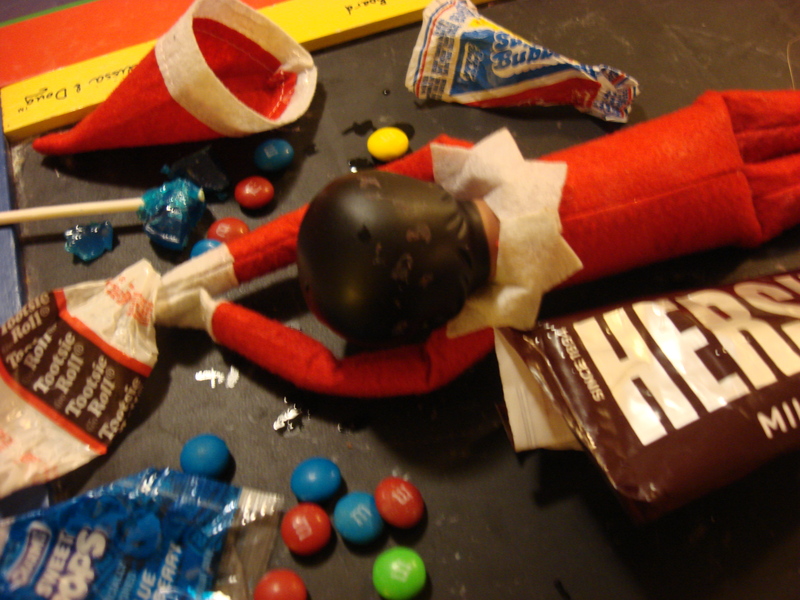 So the Elf on the Shelf marathon is over. 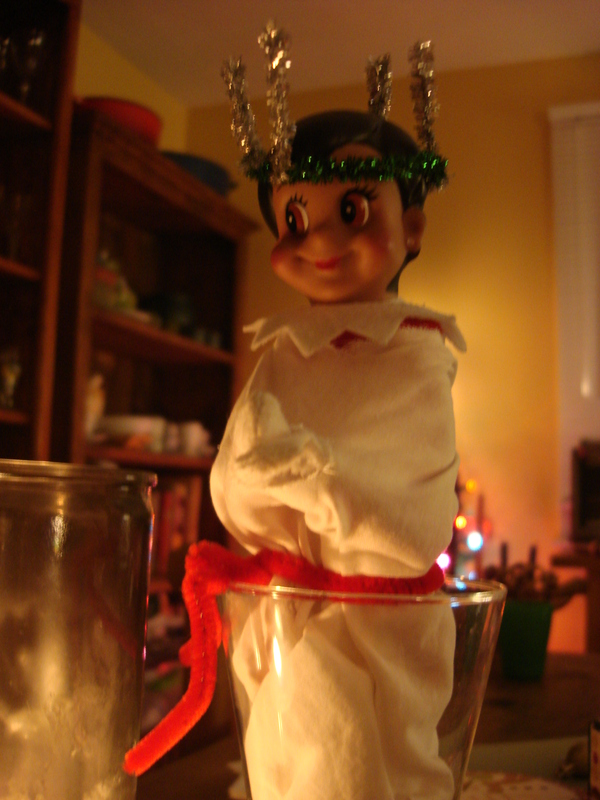 For those who missed it or are not sure what in the world this is, it is a small figure of an elf who appears every day in the month preceding Christmas. 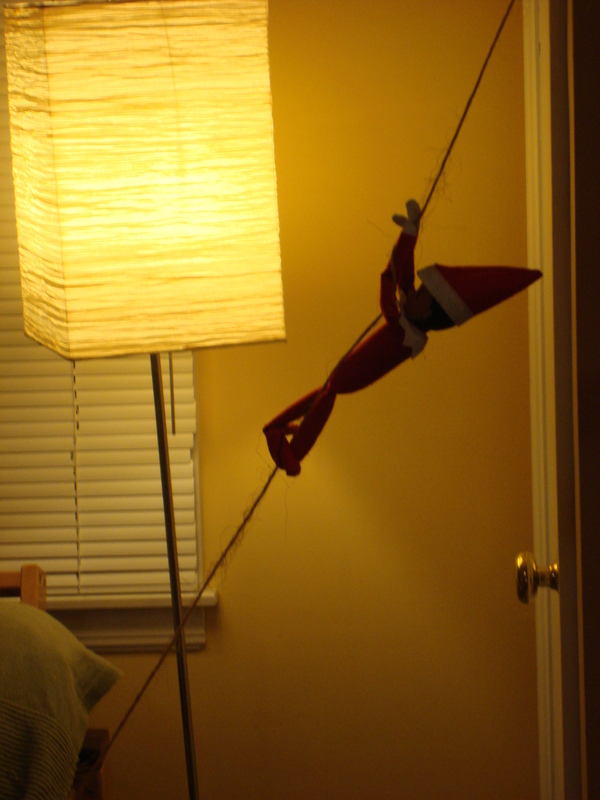 The elf is charged with heading back to the North Pole each night to report on the behavior of the children in the house (So, he/she is a glorified – not golden – SNITCH). 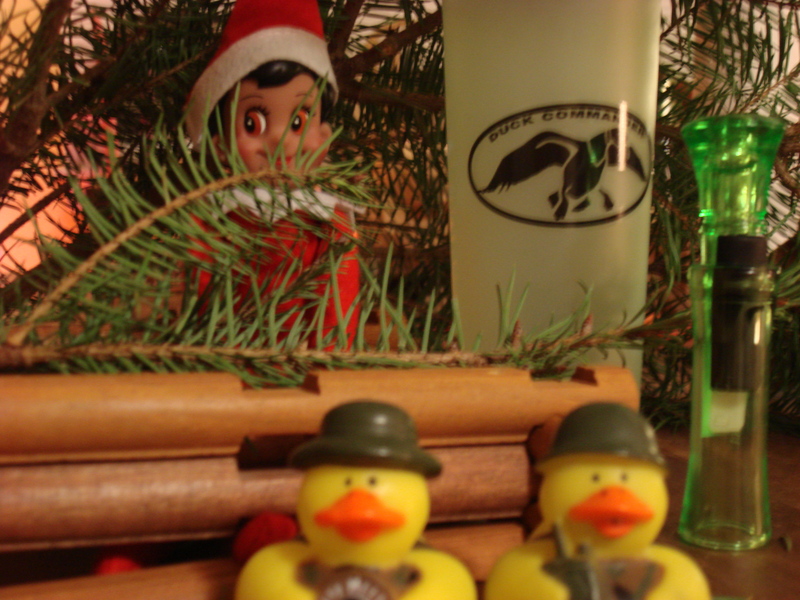 Some elves appear each morning in a different spot, which is clear evidence that he/she spent the night traveling. Others scold their children through messages. Yet others are quite mischievous and wrap the house in toilet paper or paint on sleeping children’s faces. Ours, who is named Lucia, rummaged about the house each night and created little scenes with the flotsam and jetsam she found. We like to think of it as performance art, she and I. The following are most of Lucia’s creations in no particular order. Some you may have seen before, but I thought it would be worthwhile to gather them all in one post for future reference, posterity and all that. I’d love to hear which ones were your favorites! Merry Christmas, Happy Holidays, and Happy New Year to you. I am so glad I can share our family’s new and old traditions with you! 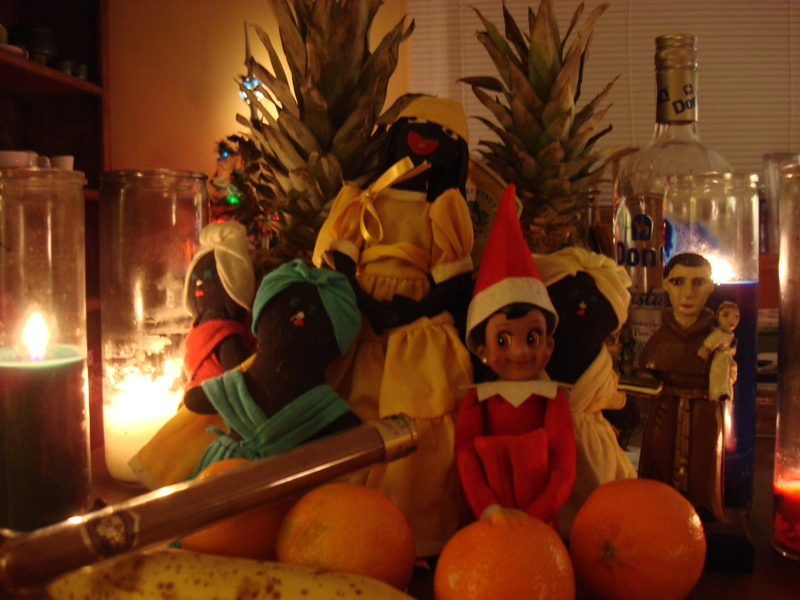 Lucia celebrating syncretization of religions with some of her Cuban friends…Elegguá (as Saint Anthony), Oshún, Yemayá and Changó. Aché! In Puerto Rico, as soon as the Thanksgiving turkey is scraped off the plates, our collective thoughts turn to what we are going to eat for Christmas. But we are not just talking about Christmas Eve or Christmas day, oh no.We’re talking about every day for the next two months. 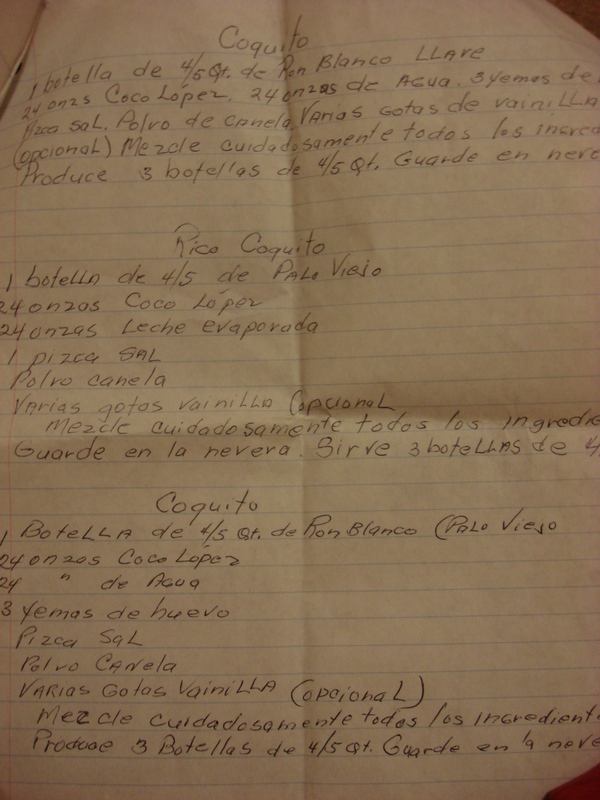 Recipes written by by late, great-aunt Titi Amida for my mother. Christmas lasts from the day after Thanksgiving well into January, with the Feast of the Epiphany or Three Kings Day on January 6th, followed by octavas (the eight days after Three Kings Day) which are then followed by octavitas, which last for another eight days. And since we’re practically into February by then, you might as well keep celebrating until Valentine’s Day on the 14th….We have to do it this way, to give everyone who wants to have a Christmas party the opportunity. 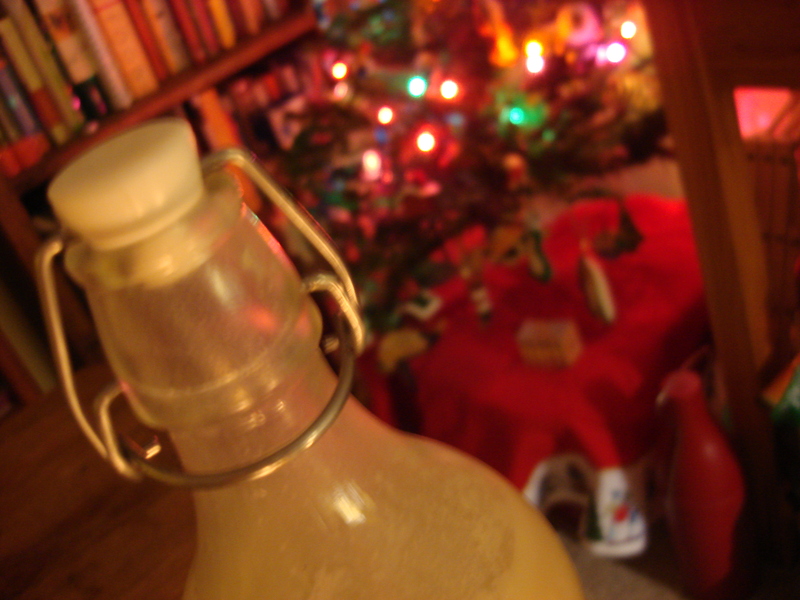 Twelve days of Christmas are just not enough to give everyone a turn at hosting. That’s a lot of menu planning. We are helped by our Christmas songs, which are sometimes paeans to the birth of Jesus, but more often they are odes to the pig…that is.. lechón or spit-roasted suckling pig. Some folks serve it on the rocks. I do like it a bit diluted. 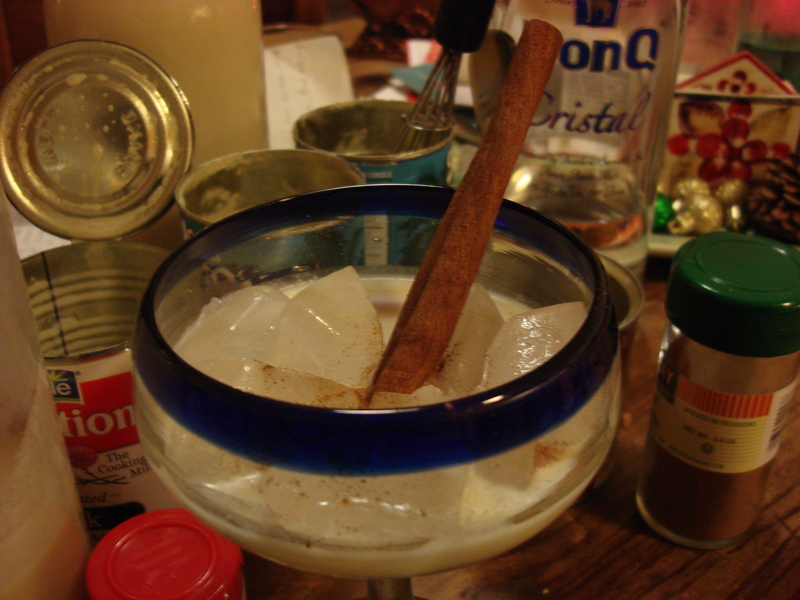 You could also top off with a bit more rum. 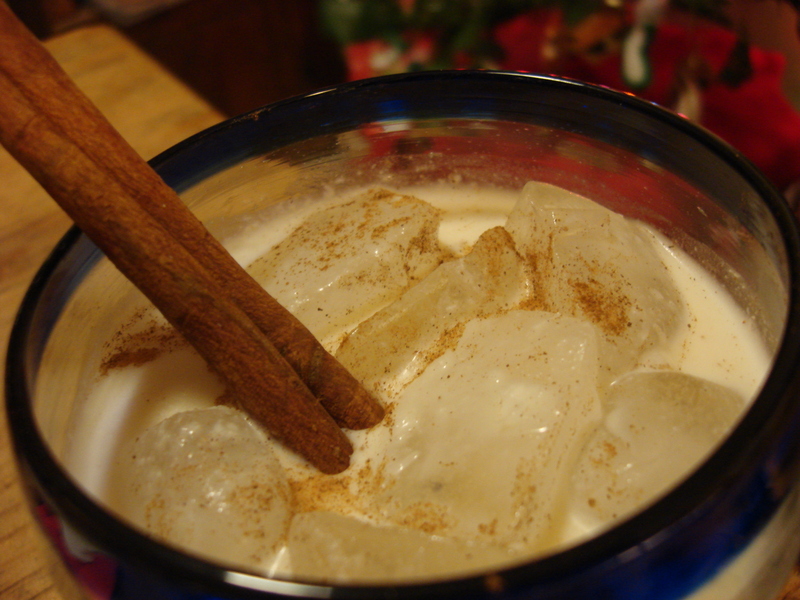 When it comes to beverages, the Queen of Christmas Toddies is coquito, a sweet and sometimes lethal combination of rum, cream of coconut, and condensed and evaporated milk in its more basic form, but which can also include egg yolks, different types of alcohol, more or less cinnamon, vanilla, and much more. Help! Are Candy Houses Meant to Be Eaten? Soooo, my little guy made a candy house at school this week (mostly on his own, as I was at work, but fortunately 1) he likes to work independently and 2) the other parents who were there kindly kept an eye on him and sent me pictures of the proceedings (Big thanks to Kerry, Kerri, Melissa, and Janice! Also to Fairy Godmother Mimma who picked up supplies for us). 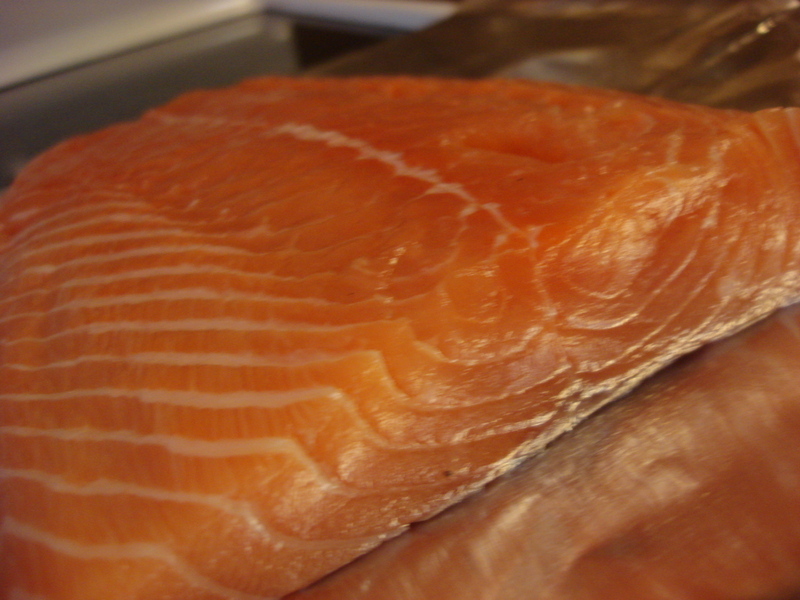 My question is…once it is home, can you eat it? And are you supposed to refrigerate it? 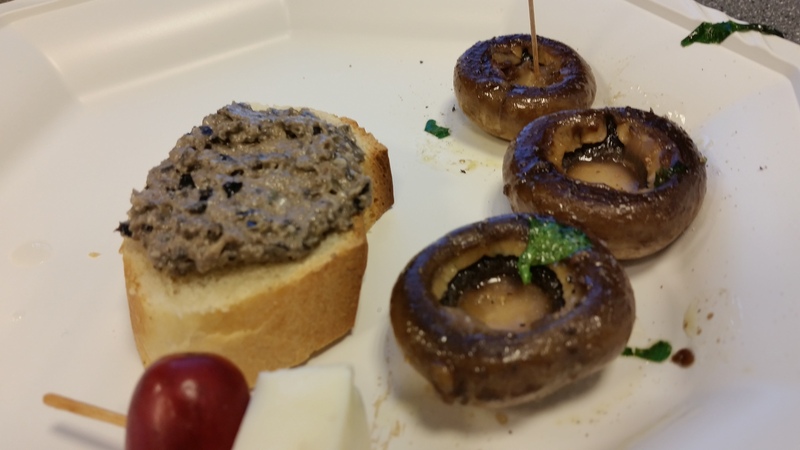 (The frosting is from a tin and the sides are made of graham crackers). 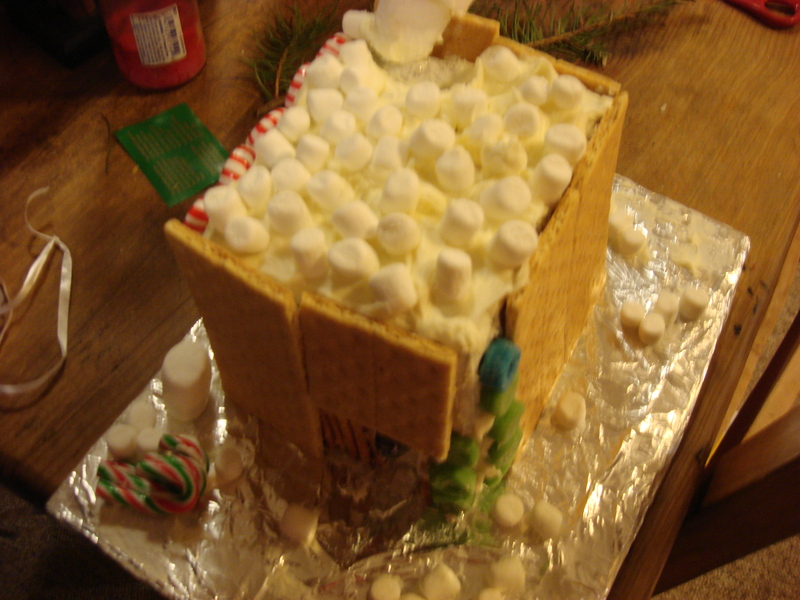 Thanks to all who comment with some advice….architectural dessert projects of this nature are not my forte…. Puerto Rican Food Translated: My eBook, Just $5, and a perfect gift! Just a reminder that you can gift my e-dictionary book to friends and family who love food. Called Eat Your Way Through Puerto Rico, it is a digital guide to Puerto Rican food, basically what to eat and how to ask for it. It’s fun to flip through. 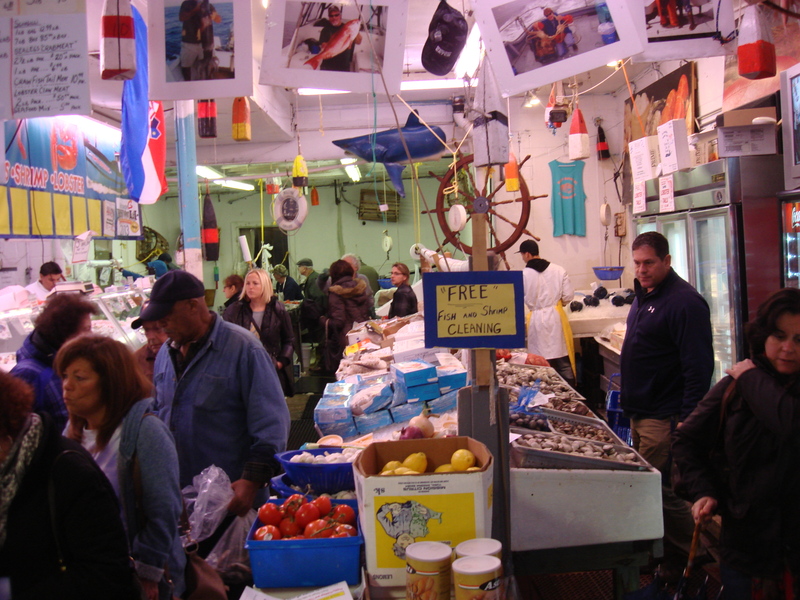 In addition to straightforward translation of common food items, it also includes useful phrases for getting reservations, talking about food allergies, and finding out where the bathroom is. 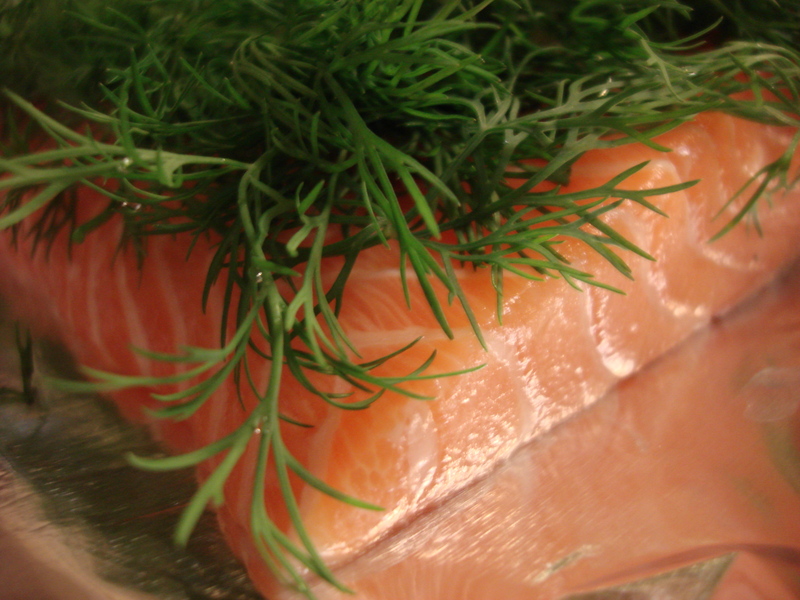 The biggest plus is the background, origins and ingredients of some of our most beloved and iconic dishes. And you can load it onto your iPhone. If you want to gift it to someone else, you can also get it on Amazon – Kindle for iTunes is a free app. So, buy it or gift it this holiday season and buen provecho! 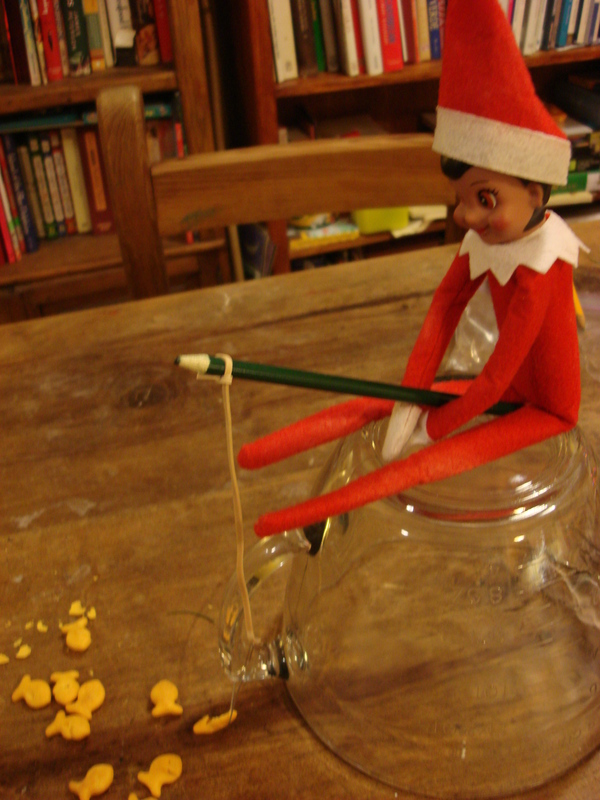 The Elf on the Shelf Shenanigans Continue…. 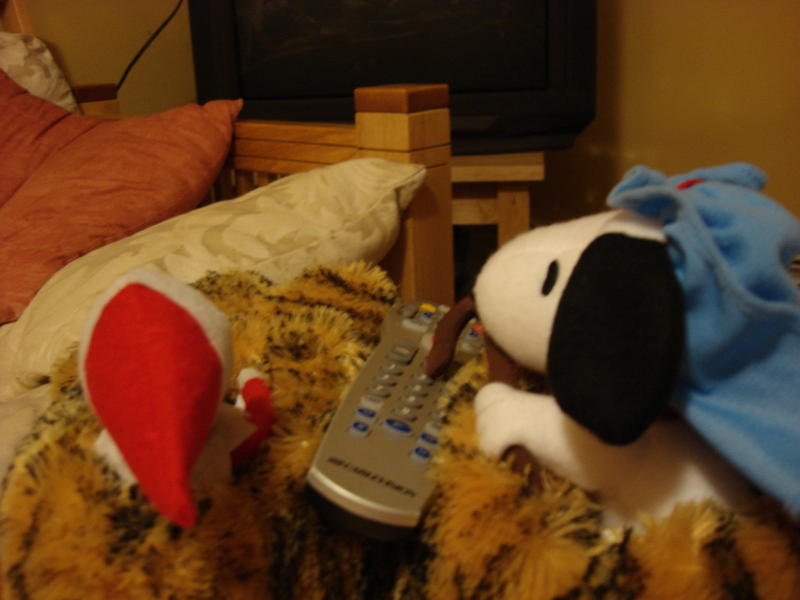 Date Night with Snoopy. I found them asleep in front of the T.V. in the morning. He had the remote. Of course. 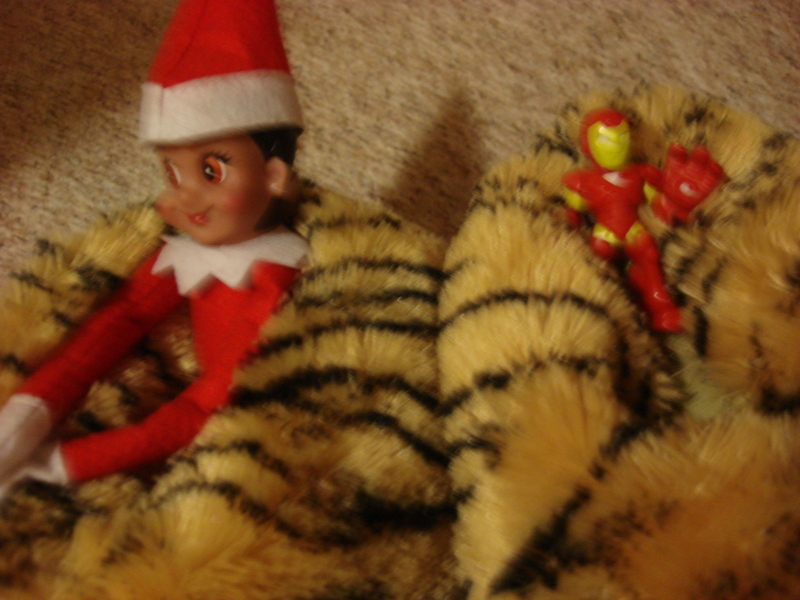 An earlier date with Iron Man doesn’t appear to have worked out. 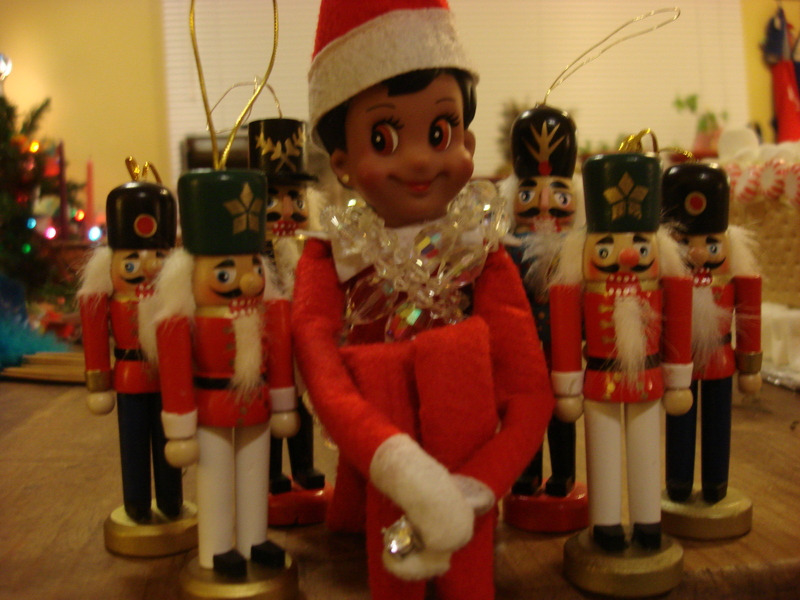 Our elf has been all over the map with her silliness (fortunately == or wisely == she has not chosen to be naughty like some other elves who are posting pictures of themselves on the internet in all kinds of compromising positions that will make it hard for them to find legitimate employment in the future should the Santa gig come to an abrupt end) and has been quite amusing. Duck Dynasty…apparently those duck calls do work…. Teacher elf. 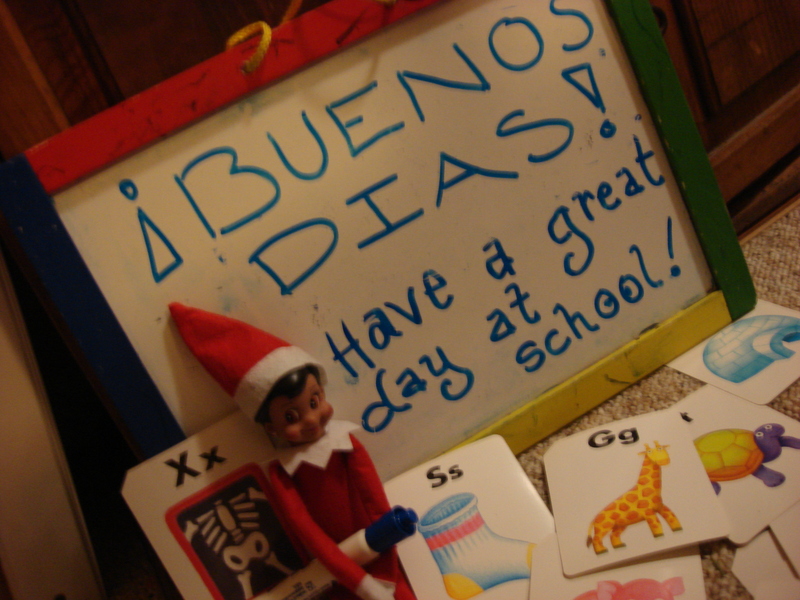 She is bilingual, as all the best elves are. Some tricks are fairly typical of the species (see fishing and snow angel), but others she likes to think are original. 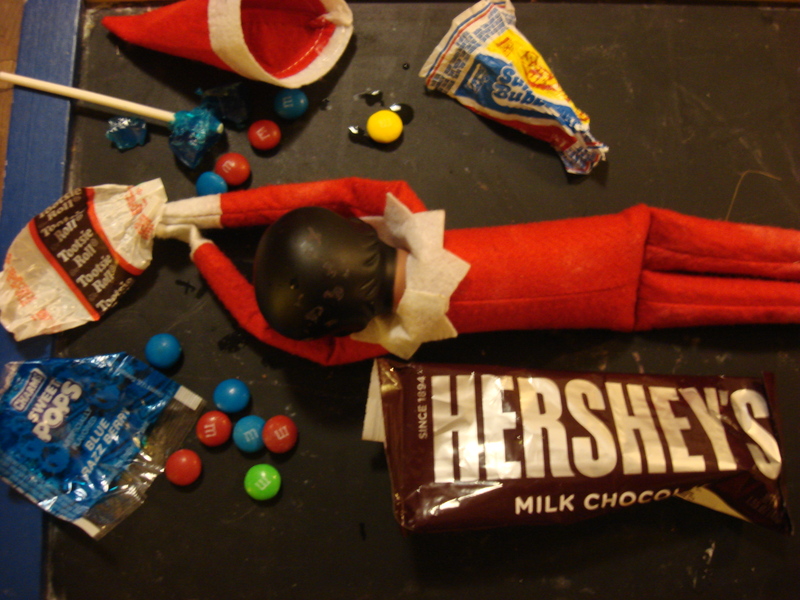 And certainly the raid on the crappy candy stash was a mistake she will regret, but we all have those in our closet. Unfortunately for our elf and her generation, their mistakes get the full social media treatment whereas those of us from previous generations got to eff things up a bit less conspicuously…. 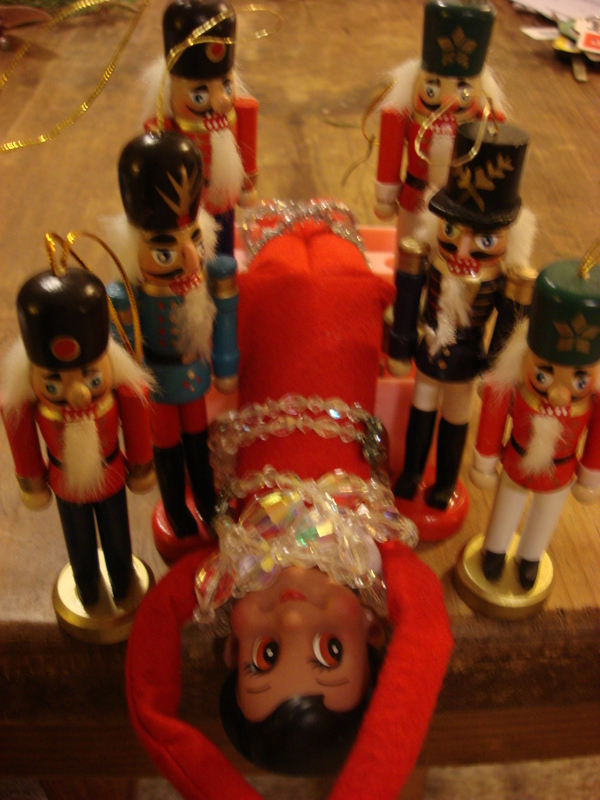 The Elf succumbs to the pressures of constant travel and self-medicates. We hope you are having fun in this run-up to the Christmas and New Years holidays. We certainly are!